The big day is finally here!! 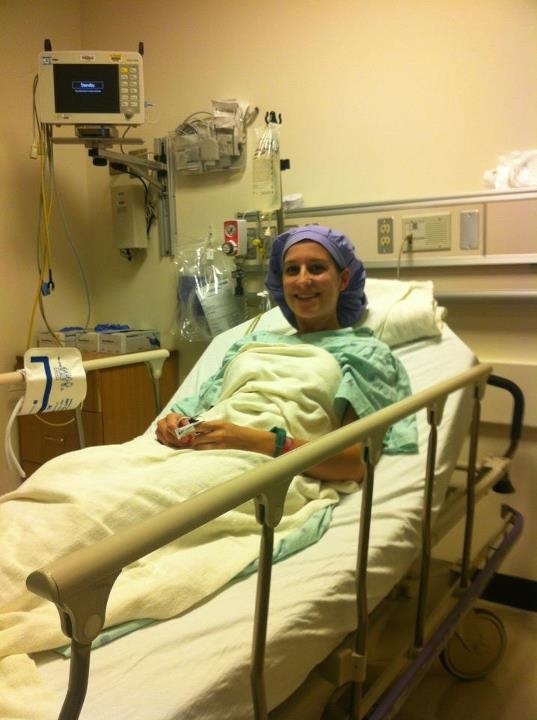 Mitchell’s transplant surgery is underway, and our hero Jessica is finishing up having her kidney removed. TWO lives are being saved today. 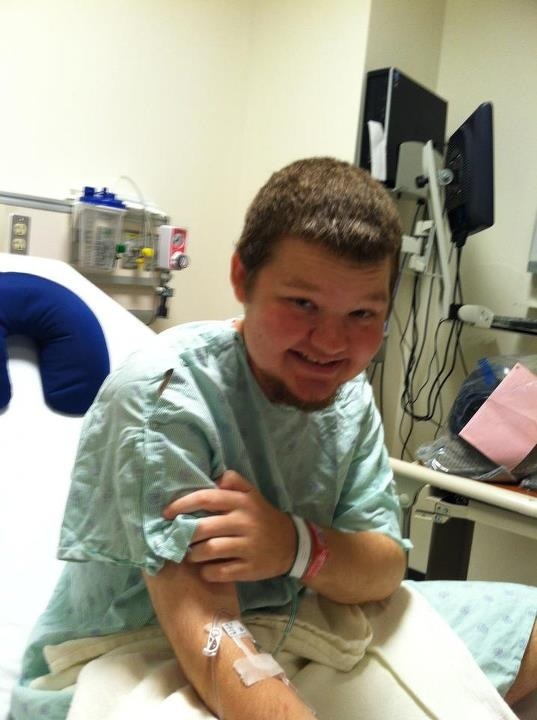 Mitchell shining bright before surgery. Jessica is ready to get the show on the road!